Square trays make it easier to dry more strips of jerky flat and evenly. Square shape provides over 40-percent more drying space than comparable round dehydrators. It increases the capacity of drying space by 200 more square inches. Patented Converge-Flow drying action ensures fast, even heat distribution. No need to rotate trays. 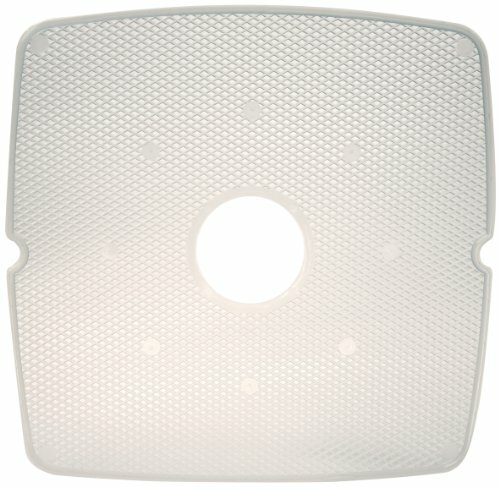 This Add-A-Tray fits the Nesco FD-80 and FD-80A Square Food Dehydrator (sold separately). Dry fruit and vegetables, herbs and flowers, granola or strips of jerky in hours instead of days with this 700-watt food dehydrator. The unit's patented Converga-Flow drying system forces air down the exterior pressurized chamber, then horizontally across each individual tray, converging in the center, for fast, even, and nutritious drying. Flavors don't mix, and there's no need to rotate the trays. It's top-mounted fan eliminates the worry of liquids dripping into the heater chamber. The unit's adjustable thermostat ranged from 95 degrees to 155 degrees F, providing the flexibility needed to ensure excellent results. A simple control knob adjusts the heat and printed guidelines on the motor housing help determine the correct thermostat setting. Other highlights include: a bale handle for removing the power head, dishwasher-safe parts, and an instruction manual for getting started. The dehydrator measures 14-1/2-inch by 14-1/2-inch by 9-5/8-inch. Flexible square screens make drying sticky foods easier to remove. Screen flexes for easy removal of sticky fruits such as pineapple. Perfect for drying small items like spices and herbs that would normally fall through the spokes of the tray. 2 Screen included. 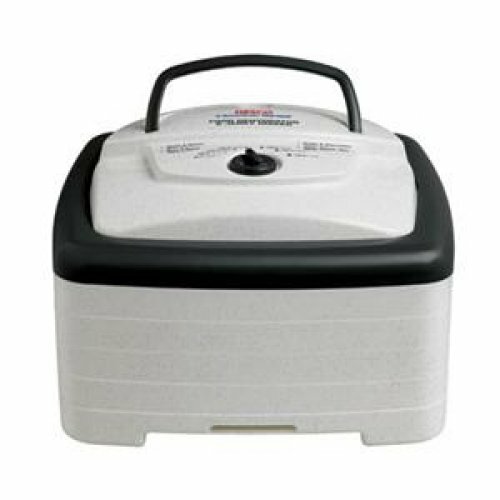 Only fits Nesco FD-80 and FD-80A Square Dehydrator (not compatible with other dehydrators). Colder ambient temperatures may cause the bend to temporarily hold in that position. Consequently, warmer ambient temperature would flatten it out. Please run the item under hot water to flatten. Delight an outdoor cook, large-game hunter, or angler with this savory collection of 3 assorted jerky seasoning packs to make up to 6 lbs of meat. The collection provides a spice suited to every preference, including 2 packets of each flavor in Original, Hot & Spicy, and Teriyaki. 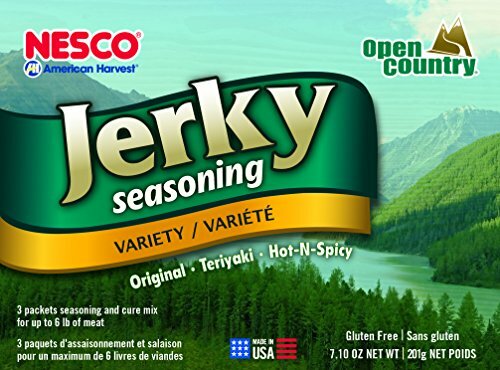 To use, simply mix the spice and cure packets with lean ground beef, pork, turkey, or other meat, then press into jerky sticks and place on a dehydrator for a great-tasting snack in a matter of hours and at a fraction of the cost of store-bought jerky. Tuck a few packs into hunting bags or camping gear for a thoughtful and tasteful treat fitting for any meat-lover or sportsman. 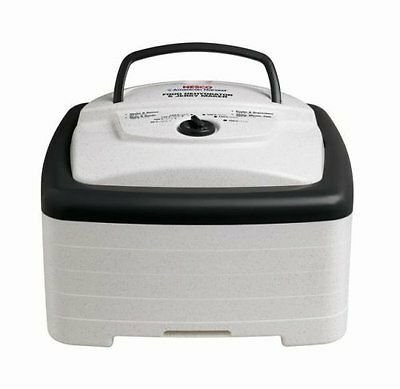 Nesco/American Harvest FD-80 Snackmaster Square Dehydrator & Jerky Maker... Introducing our newest dehydrator the FD-80 Square Dehydrator & Jerky Maker. This innovative design features 700 watts of drying power, and generates maximum speed and quality for dehydrating fruits, vegetables, beef jerky, and venison jerky. 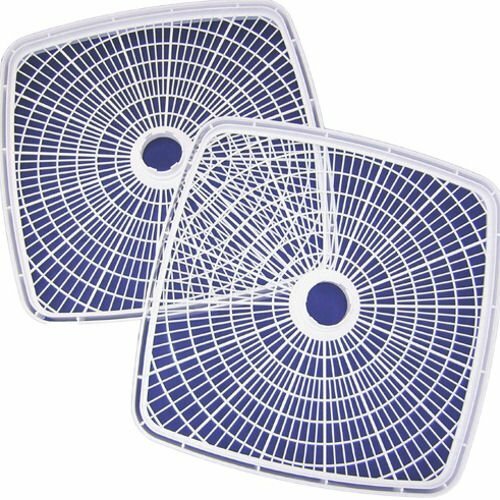 The top mounted fan eliminates liquids dripping into the heating chamber! FEATURES: The adjustable thermostat allows you to dry different foods at proper temperatures (95-155 degrees F), providing the flexibility to produce the best drying results. Top mounted fan and 700 watts of drying power generate maximum speed and quality for dehydrating fruits, vegetables, and jerky. Helps dry food in hours, not days like other food dehydrators. Expandable FD-80 comes with 4 trays, but is expandable to 8 trays. Additional SQT-2 Add-A-Trays available in sets of 2. Patented Converga-Flow drying system forces air down the exterior pressurized chamber (not through the trays). The hot air is forced horizontally across each individual tray, converging on the core for fast, even and nutritious drying. No flavor mixing and no need to rotate trays. 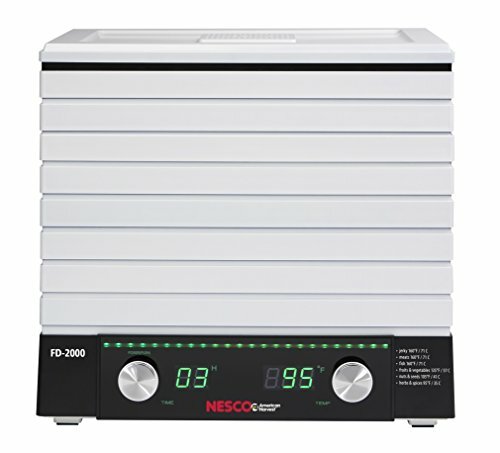 The Nesco digital square dehydrator features an innovative design with 6 trays, 6 mesh screens, 2 expansion trays and 530 watts of drying power, and generates maximum speed and quality for dehydrating fruits, vegetables, beef jerky, and venison jerky or crafts in hours instead of days. The large digital dials and led display make it easy to adjust time and temperature. 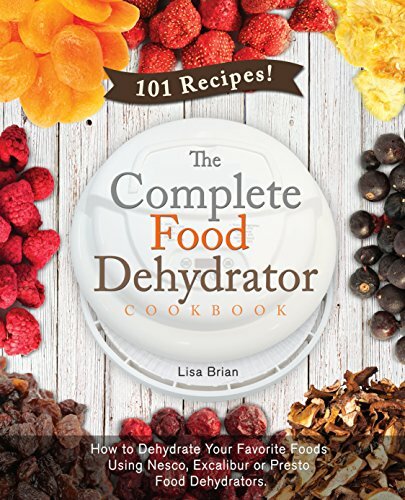 This dehydrator has a 24 hour timer and an auto off feature that allows even drying at the proper temperatures, which can be between 95-160 degrees (Fahrenheit) to preserve taste and color. In this video I compare the Excalibur Dehydrator to the Nesco-American Harvest Dehydrator. I explain how each works and then talk about my likes and dislikes for each. Compare prices on Square Nesco Dehydrator at ShoppinGent.com – use promo codes and coupons for best offers and deals. Start smart buying with ShoppinGent.com right now and choose your golden price on every purchase.